Home/candid photography, Wedding photography/How to make your wedding memorable with Candid photography? In few words Candid photography is about capturing ‘you’ living the moment! Here are few things to keep in mind as brides and grooms if you want to achieve great candid photographs from your candid photographer. 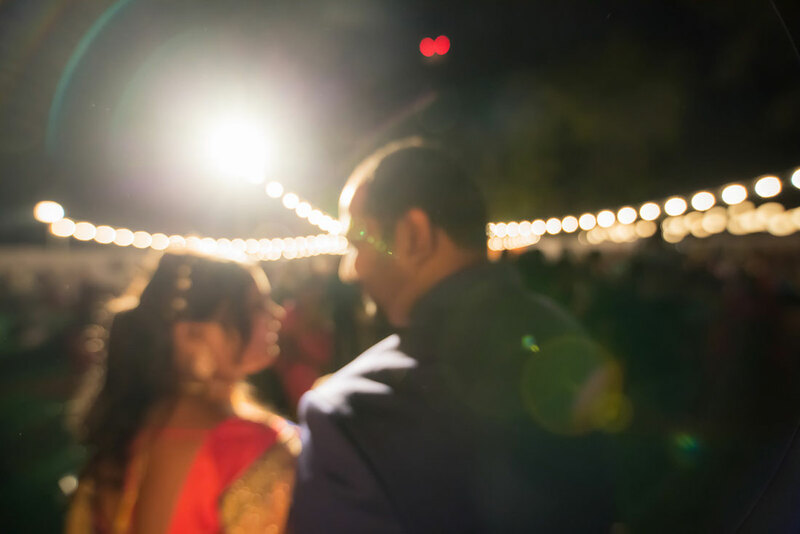 If you’re looking for candid photography and a storytelling vibe to your ##wedding photos, make sure you’re hiring a wedding photographer who specializes in #photojournalistic or storytelling photography. Asking a portrait/studio photographer/landscape photographer/amateur photographer to provide candid photography for you is like asking an cricket player to put on a pair of figure skates and perform; not all skills are translatable. Do check “Talk with your wedding photographer” for few important you need to share with your photographer. Your solely priority ought to be to live within the moment! Relatives,Pooja, #mehndi, Haldi, pre bridal ceremony,cousin, #sangeet, shopping, the makeup application, the crazy curlers in your hair, the sensation of your wedding dress which you spent lot of time selecting it, the instant you finally say “I do” or tie the knot, those wonderful moment between Saat Phere and meeting all your loved one at Reception. You should be truly be present at your own wedding with your mind, body and soul, enjoy these moments. We all know just how hard it can be to just “let it go” and try to live in the moment… especially if you’re an A-type personality to begin with. Trust me, though, having a bride or groom who is more concerned about relative who checkin,time-keeping and delegating tasks the time of his/her wedding will hardly remember to smile and even when he/she does, you’ll still be able to see the stress and anxiety in your eyes and body language. At a certain point – usually by the time or muhurat of your wedding day – you need to make peace with the actual facts that you’ve done your best you’ll be able to, you’ve employed the most effective vendors you’ll be able to and surrounded yourself with the most wonderful people possibly could and that your day will unfold as you have planned it to be. Yes, there are some minor things happening always, however it’s best if you assign those problem solving moments to a professional day-of event planner so that you’ll be able to concentrate on enjoying the day you’ve worked therefore so hard for. A wonderful wedding day story involves candid moments from not only the bride and groom but from their best friends, relatives and family, too! Although usually, parents are worried about taking good care of the guests and the wedding parties are worryingly unaware of how they are carrying themselves and how their actions and reactions can affect a #photographers ability to capture a great moment. Make sure that each one of your close important friends, cousins, relatives including dads and moms that it’s okay to smile, laugh, hug, crack jokes and heart fully express their joy of the day if you wish their emotions to be captured as a section of your day story. The result of these few tips and depending on who shoots your wedding candid photography can make wonderful candid pictures and make your wedding day a memorable day in your life.